Pencils of Promise is an organization believing that every child should have access to quality education. 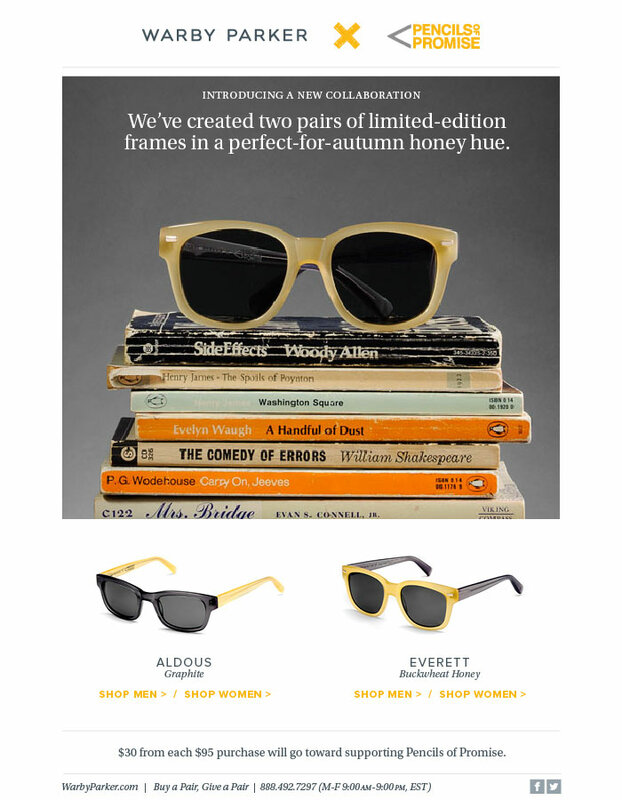 Warby Parker has collaborated with Pencils of Promise to release two limited edition sunglass frames. Warby Parker sunglasses starts from $95 and $30 from each purchase of these sunglasses will go toward supporting Pencils of Promise. New Site Moved – Check it out!